“You want the court to issue directions to sensitize the public and also introduce guidelines to even schools. When we say do not crack such jokes, how do we enforce the order. Of course we do not want you to be ridiculed but please tell us in what way we can do something. You come out with suggestions within six weeks”, a bench headed by Chief Justice T S Thakur told the lawyers appearing for the petitioners. They said we have contributed a lot, we have had a Sikh President, PM, still we are ridiculed, Then CJI Thakur chipped into say “yes ..we also had a chief of army staff also you will be soon getting a Sikh CJI also”. Thakur was referring Justice J S Khehar, the second senior most judge of the apex court who will succeed Thakur in early next year. On the first day of hearingt on October 31, last year initially the court was in a mood to dismiss the petition till Chowdhury, the original petitioner belonging to the community, primafacie convinced the court that it was a matter worth serious hearing and the issue was related to the prestige of the community. She argued that such jokes amounted to humiliating and insulting the Sikh community. "Why should we ban such a thing? The community is known for its great sense of humour..they enjoy the jokes ..did author Khushwant Singh not write jokes on Sikhs? And, he was a sardar. Perhaps the Sikh community will object to the banning of these jokes on the Internet", Justice Thakur told Chowdhury. 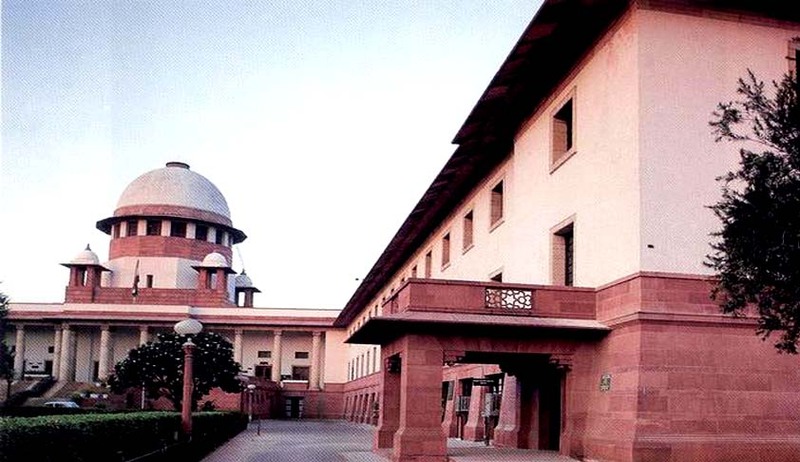 Justice Thakur had then even consulted senior lawyer Abhishek Manu Singhvi, who was present in the courtroom in connection with another case if he felt the court should at all proceed with the PIL. Singhvi replied: "In my opinion, the community takes such jokes very sportingly." The court agreed to hear the petition after Chowdhury vehemently pleaded for a hearing "at least for an hour".